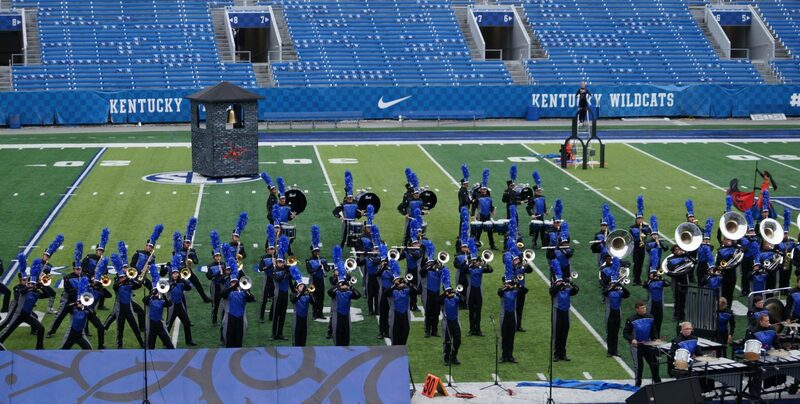 Dear marching band family: We will be having an equipment work session to complete marching band props on Saturday. If you can help, please come to the band trailer from 8-12 this Saturday, 9/9. We will be painting and installing more fabric. If you have a stapler and disposable paint brushes, please bring them.